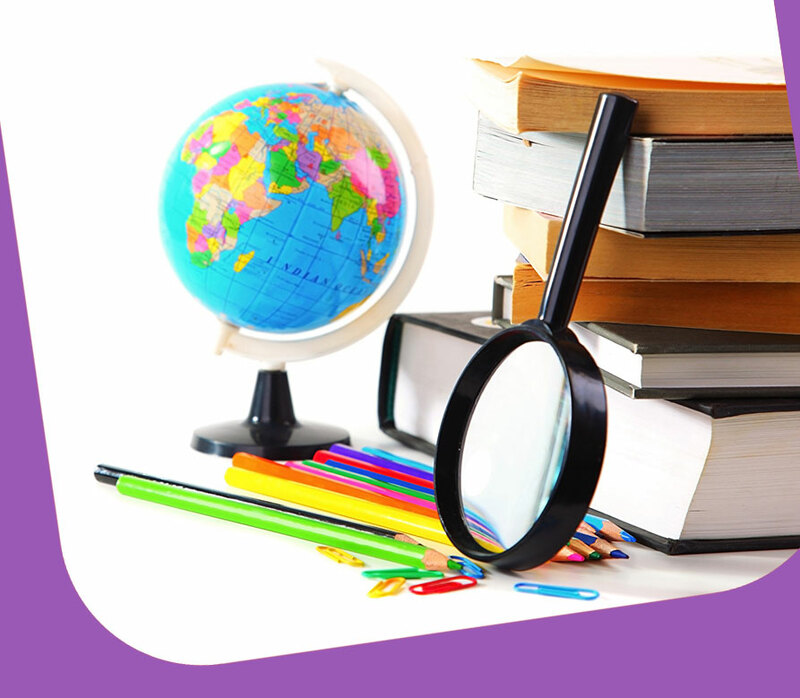 Spoken and Written English classes taught by professional with over 30 years' experience in teaching. Suitable for beginners, school leavers and professionals. Effective and unique teaching style. Simple and easy to learn.